The Parthenon Company Blog - Specialists in Wound and Ostomy Supplies: How Does InterDry Work? InterDry is highly effective against the itching, odor and burning associated with Intertrigo because it addresses the root cause of the problem. The fabric wicks away moisture, keeping the skin dry. The fabric of InterDry is a soft polyester which reduces friction in the skin fold. The antimicrobial silver in the fabric fights the itching and odor from bacteria, fungus and yeast. InterDry is the solution for skin-on-skin irritation where creams and powders have failed. 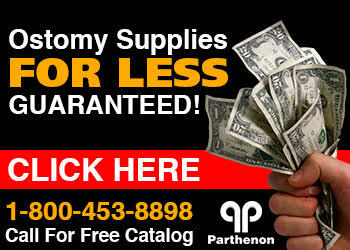 InterDry and other wound and bariatric products are available at the Parthenon Company.